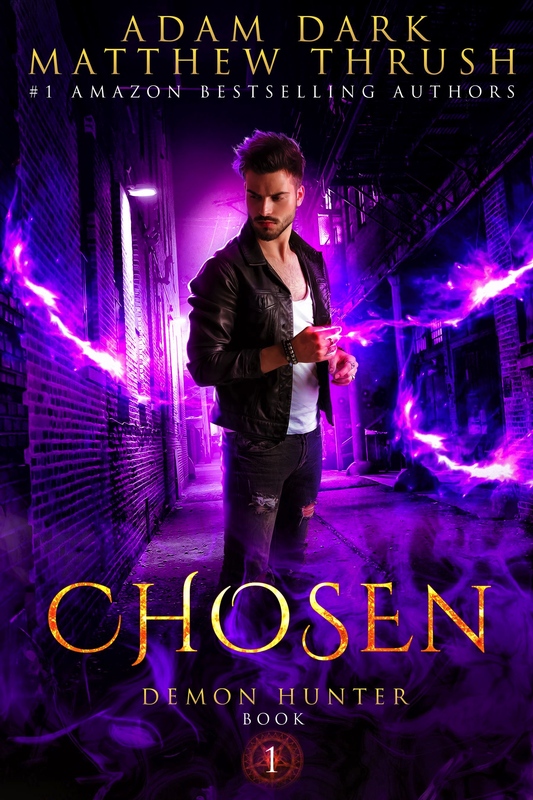 From the bestselling authors of Simon Says, Knock Knock, and Chosen comes the next installment in the Demon Hunter paranormal urban fantasy series. 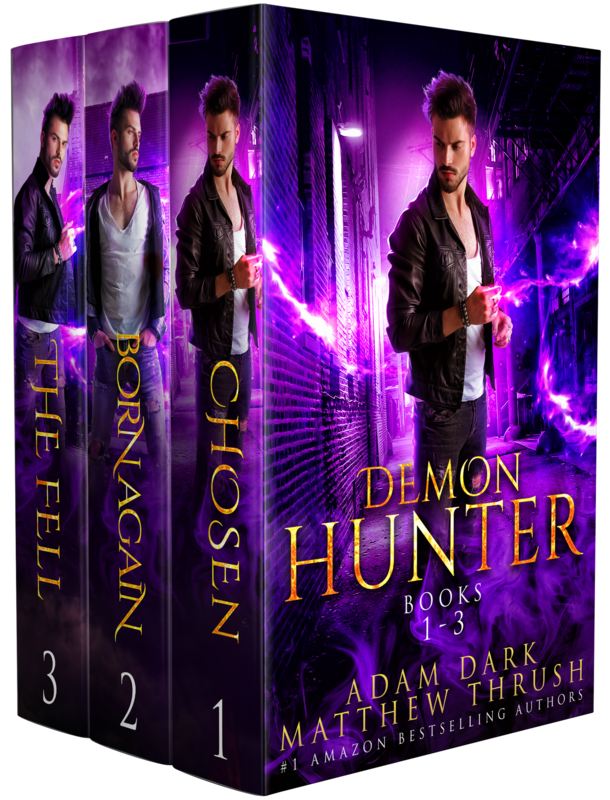 Out of all the things Ben Robinson could call himself, “Demon Hunter” is on the top-five list of things that make him sound crazy. But he’s not. 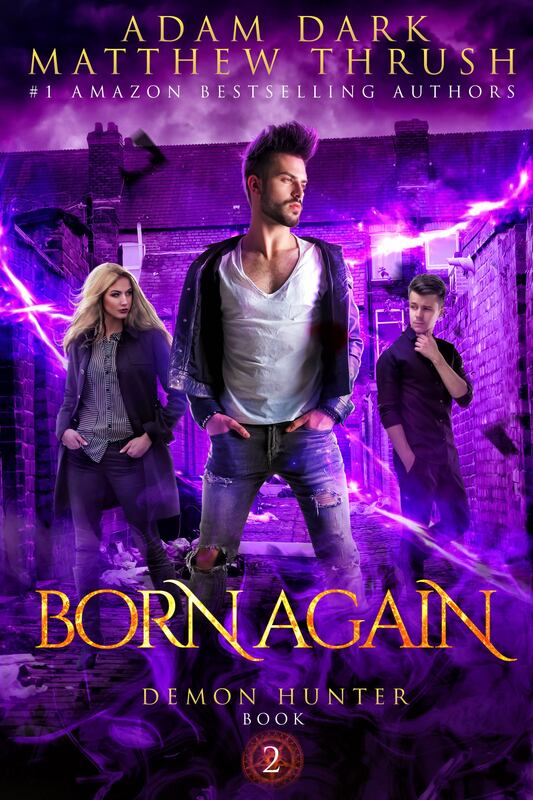 Neither is the undead spirit of his childhood friend Ian, who now inhabits Ben’s body and links him to the spirit world—and Ben hasn’t told anyone about it. Peter has found a way to blend arcane, demon-summoning magic into conveniently modern technology. April dreams about the future and is probably the only reason they’re still alive. 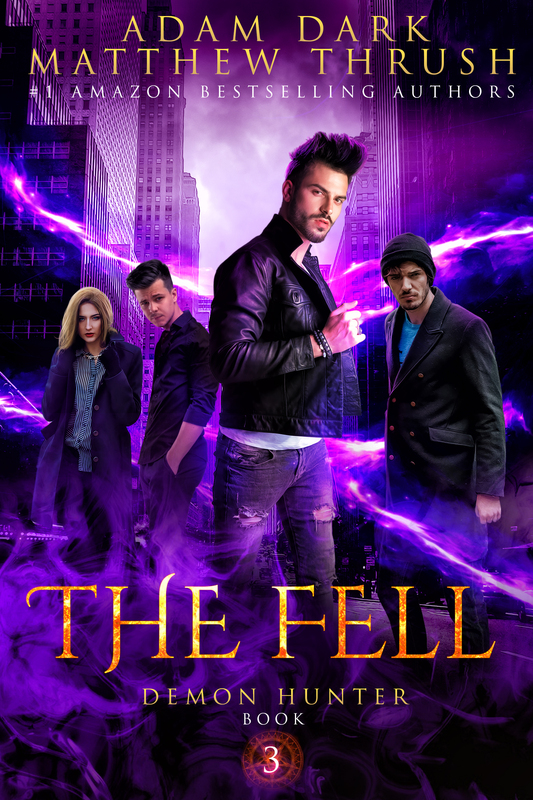 When Chase joins their unlikely group, he’s almost the sanest one among them—except for the fact that he can’t stop hacking the dark web. When Ben gets repeat packages of demon-battling artifacts, their usefulness almost outweighs the creepiness of being sent by an anonymous source. It’s not like Ben needs another mystery weighing on his mind—like if this person is stalking him or how many of his secrets the unnamed benefactor has already dug up. But he can’t say no to the help, especially when he’s getting so good at sending these demons back to the realm they were never meant to leave in the first place.